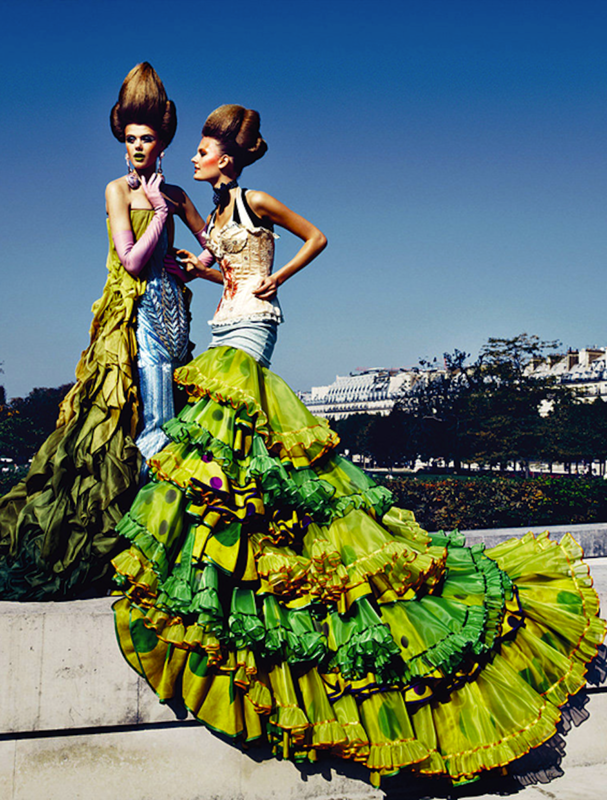 Take a walk through the Christian Dior museum of couture in Patrick Demarchelier’s latest book ‘Dior Couture’ (Rizzoli). 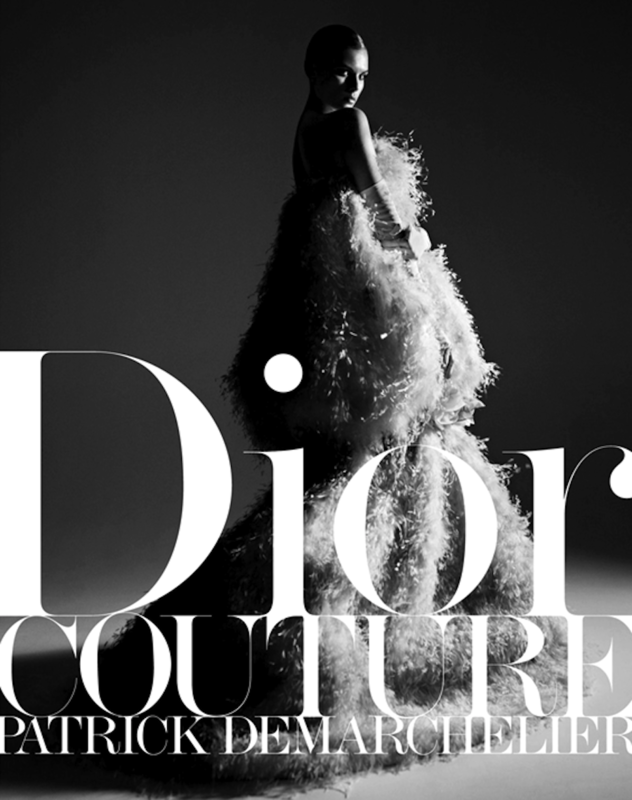 Admire the beautiful works of art made in the Dior ateliers from 1947 to 2011. 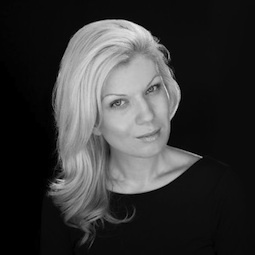 Demarchelier remarked, “When you’re a fashion photographer, you must inspire a dream. With Dior Haute Couture, the dream is already there.” Featuring over 100 iconic gowns from the house’s haute couture archives — the 240-page visual masterpiece includes pieces by Dior himself, and by his successors, Yves Saint Laurent, Marc Bohan, and John Galliano. Shot in stunning locations such as Shanghai, New York, and Paris the glorious book features the following top models Karlie Kloss, Gemma Ward, Gisele Bündchen, Natalia Vodianova, Magdalena Frackowiak and Sasha Pivovarova. 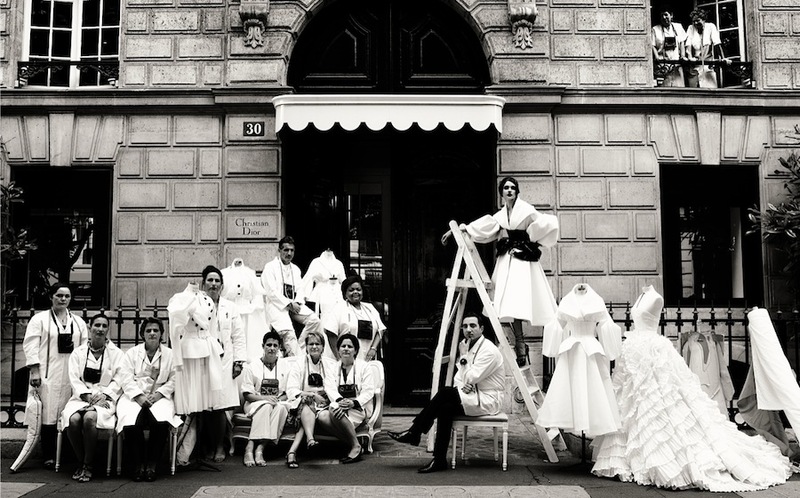 The opening photograph pays tribute to the marvelous craftsmanship of couture dressmaking, featuring Dior ateliers assembled in front of the house on the famed avenue Montaigne. 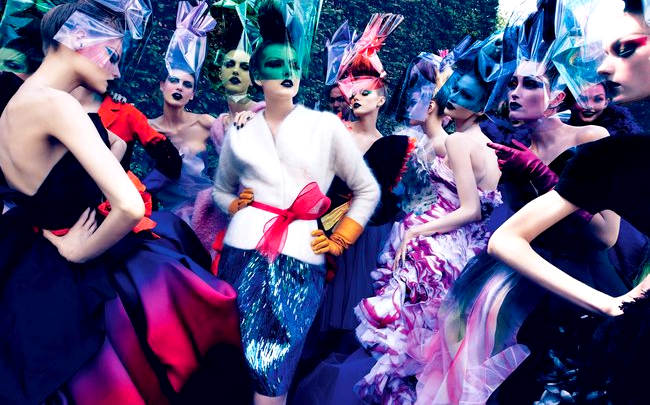 A stunning visual collaboration between legendary French fashion photographer Patrick Demarchelier and Interview magazine editor Fabien Baron, with a special foreword by American artist Jeff Koons, ‘Dior Couture’ is a must-have in your fashion library. On June 15, 2011 the Boston Bruins (Boston Bruins Jersey) won the 2011 NHL Stanley Cup Championship, their first Stanley Cup since 1972. The Boston Bruins, one of the NHL's "Original 6" and the first US based club, were founded in 1924. The current black and gold uniforms were established in 1939, the same year they won the second of five Stanley Cups in their history. We has a large selection of Bruins gear including Bruins Jerseys, Bruins Hats, Collectibles and much more. bruinsedge.com has a variety of merchandise that celebrates the greats of the past Blake Wheeler Jersey, Bobby Orr Jersey, Brad Marchand Jersey, Bruins Blank Jersey, Bruins Customized Jersey, Cam Neely Jersey, David Krejci Jersey, Dennis Wideman Jersey, Johnny Boychuk Jersey, Marc Savard Jersey, Marco Sturn Jersey, Milan Lucic Jersey, Nathan Horton Jersey, Patrice Bergeron Jersey, Phil Esposito Jersey, Phil Kessel Jersey, Ray Bourque Jersey, Terry O'Reilly Jersey, Tim Thomas Jersey, Tyler Seguin Jersey, Zdeno Chara Jersey; as well as, being a great place for gift ideas for that special Bruins fan in your life. bruinsedge.com is your one stop shop for all of your Boston Bruins merchandise needs. Get your Bruins jersey today! The Nashville Predators (Nashville Predators Jersey) were an expansion franchise for the 1998-1999 season. The Predators have made the playoffs 5 out of the last 6 years. Shop online for the officially licensed Nashville Predators jersey at predatorsjersey.com. We have large selection of Predators jersey such as; Dan Ellis Jersey, David Legwand Jersey, Jason Arnott Jersey, Joel Ward Jersey, Shea Weber Jersey, Steve Sullivan Jersey, Men's jersey, Women's jersey and Kids' jersey. Be sure to check out our most popular categories which are; Predators Jerseys, Predators Hats and Predators Custom Apparel. Reebok, Old Time Hockey, Majestic and Wincraft are some of the brands that are featured. predatorsjersey.com is your one stop shop for all of your Predators merchandise needs. Get your Nashville Predators jersey today!